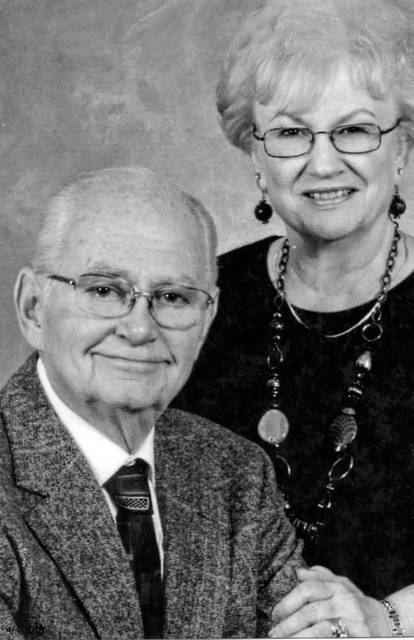 DELPHOS — Mr. and Mrs. Donald Kundert are celebrating 60 years of marriage. A family dinner will be held at a later date. Kundert and the former Judith Truesdale were married April 11, 1959, at St. John’s Rectory in Delphos by Father Otenweiler. They are the parents of three children, Laura (Larry) Menke, Gregory (Jennifer) Kundert and Mark (Shelly) Kundert. A child, Lynne, is deceased. They have seven grandchildren and eight great-grandchildren. Kundert retired from Ford Motor Co. after 42 years. His wife retired from sales and now volunteers.